Get ready for even more photos. 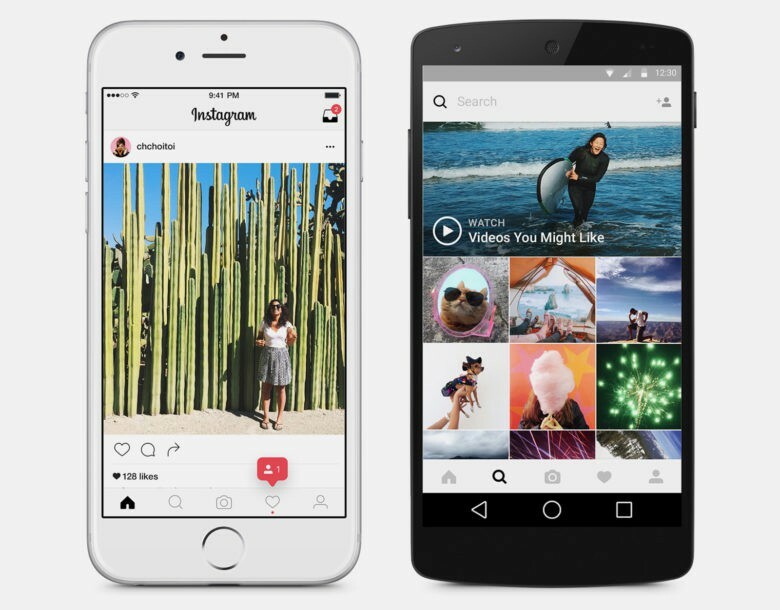 The single photo interface of Instagram is about to see some big changes. Instagram rolled out a new beta for Android users this week and hidden inside is a new feature that lets users select multiple photos to publish as an album that other viewers can swipe through. Y'argh, me mateys. Talk about a true Apple fan. Many babies these days have to wear an eyepatch to correct vision problems. 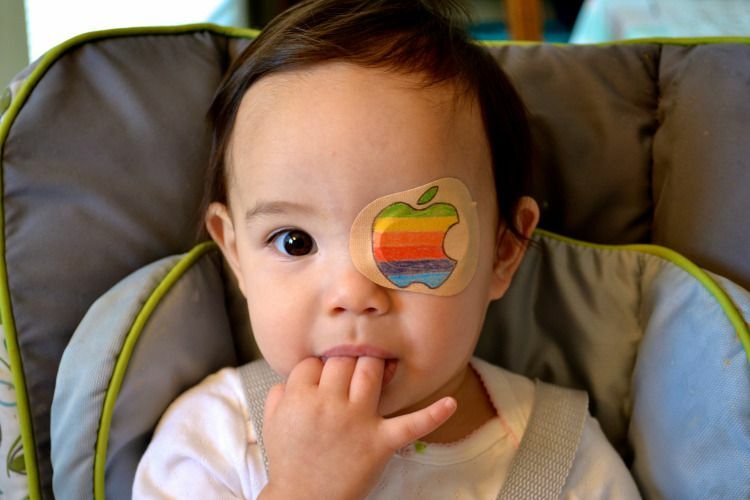 That’s why the two-year old girl above, Layla Grubb, is wearing the best eyepatch ever: an ’80’s style Apple logo, pasted over her left eye. Talk about a Pirate of Silicon Valley! Martin Hajek’s incredible renders come in two equally impressive categories. 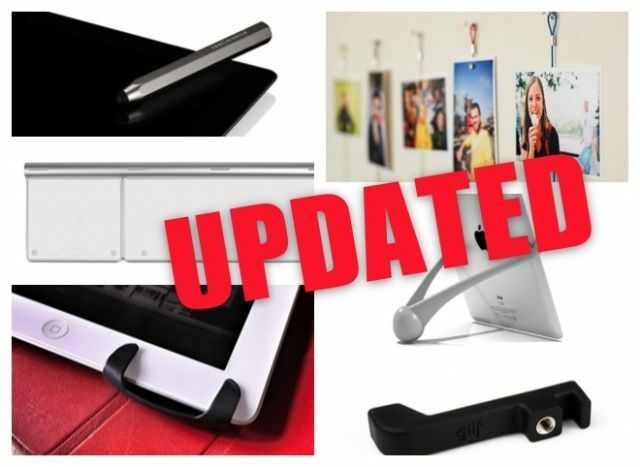 The first are the realistic recreations of upcoming devices that that the artist put togethers based on leaked parts and schematics: for example, his incredible iPhone 6 render. But Martin Hajek does another kind of concept as well: his purely conceptual imaginings of what still unrevealed Apple gadgets like the iWatch or the Apple HDTV. This might be a first though. 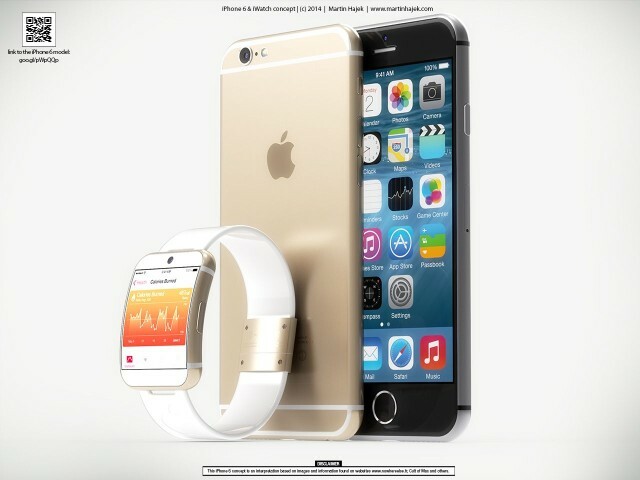 In his latest series of rendering, Hajek has paired both kinds of renders together: the iPhone 6, a design we know, with the iWatch, a design that is, to all of us, still a mystery. And if the real iWatch + iPhone 6 combo looks half as good in real life as Hajek’s, we’re in for an exciting year. More images after the jump. It works in Collections view, too. 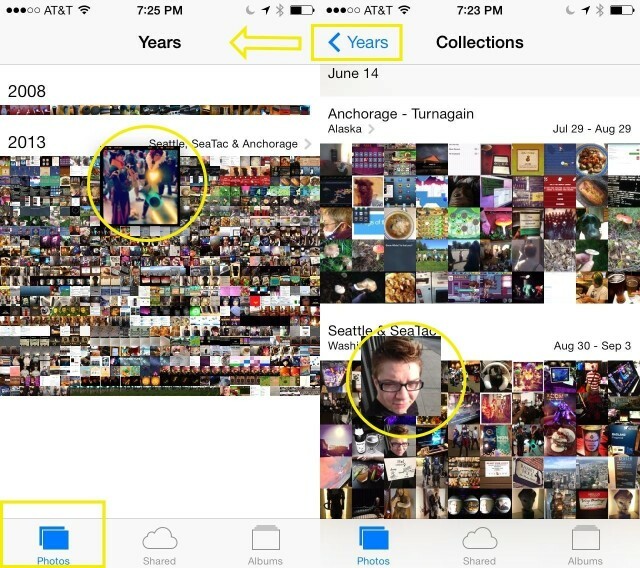 One of the much touted features of iOS 7 is the new organization feature of the Photos app. When I opened it for the first time, back in the beta, I was dismayed to see the Year view. The photos? They’re tiny! How the heck am I supposed to find the photo I want? I’m old and need glasses. Sheesh. It turns out to be much simpler than you’d think to scan through the photos in this view. Remember Pixa? You should, because it’s awesome. Pixa was my pick, sir, to replace iPhoto on your Mac with a non-sluggish, non-horrible photo organizing app. 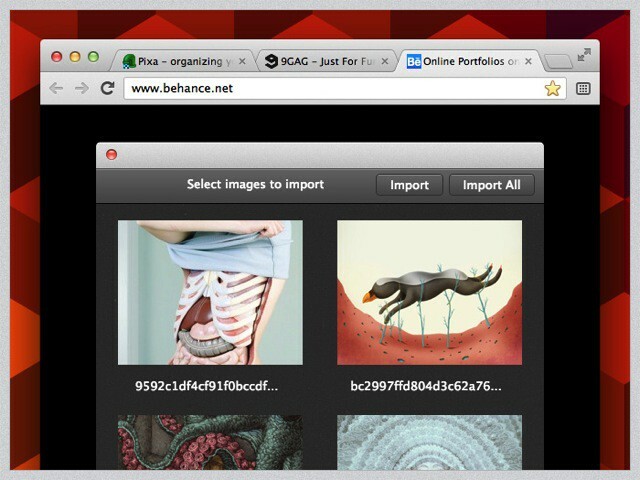 And now it has added extensions for popular Online Web Browsers Safari and Chrome. The Polaroid Fotobar in Delray Beach, Florida. I can’t remember the last time I picked up a proper camera and took a photograph; every picture I take these days is on a smartphone. The problem with that is, I usually end up transferring them to my Mac, and then that’s where they stay. Forever. Making good quality prints isn’t as easy as it should be. Polaroid is hoping to change that. 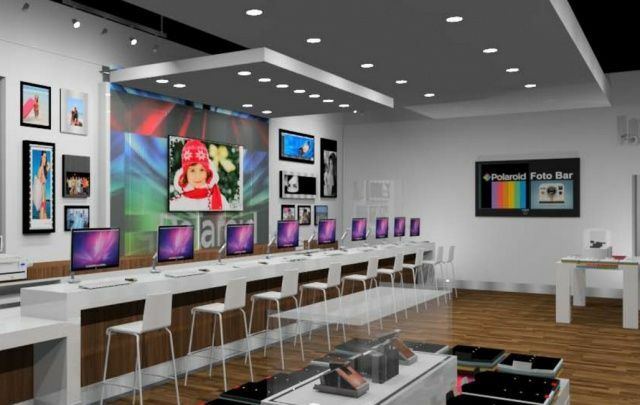 The company has announced that is to open a bunch of new Fotobar stores across the United States that are dedicated to printing your smartphone snaps. You can pop in, upload your pictures, edit them, and then print them. From now until Christmas, Cult of Mac will be putting together holiday gift guys full of ideas for the special ones in your life, no matter what their interests or your budget. Today, we’re looking at gifts that cost less than $30. Yes, that means you are cheap, and — seeing as you still haven’t bought anything despite it being almost Christmas — lazy. After months of construction work on the old Banco Espanol de Credito building on Passeig de Gracia, Apple has today taken the wraps off of its new flagship retail store in Barcelona, Spain. Cult of Mac has exclusive first pics from the scene. 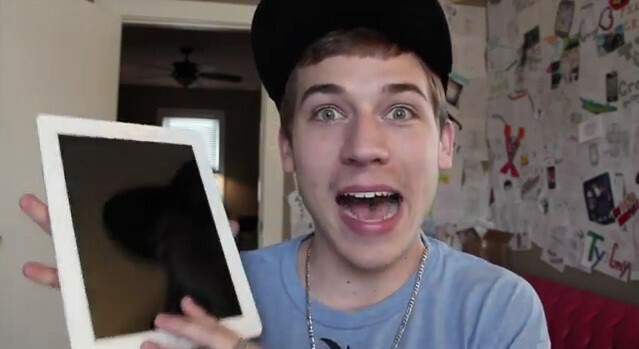 Did you just get a new iPad today? Is your excitement erupting like a nuclear bomb? We want to see it. 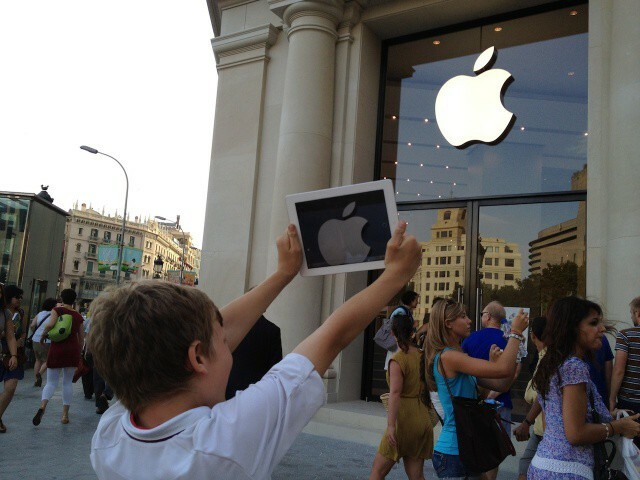 Send us a picture of YOU and your iPad. Get creative. Be funny. Do something random. Whatever. We’ll be collecting pictures throughout the day to create a mega gallery of all our readers with their new iPad, so if you want to be included, send us your funny pictures of you and your iPad. You can email your pictures to cultofmac (at) yahoo.com, or tweet them to @CultofMac. Hell, you can even post it on Instagram and tag it with #CultofMac and we’ll find it. Can’t wait to see your smiling faces. Now get to snappin’. 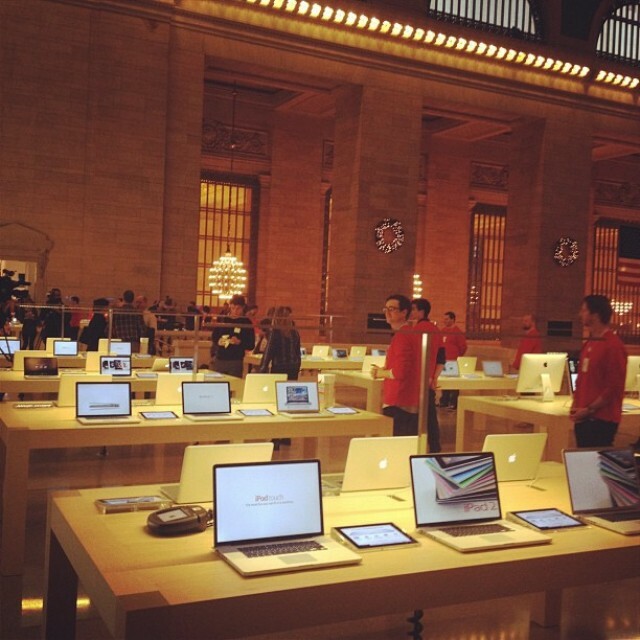 We published a couple images of the inside of Apple’s new Grand Central store in New York yesterday, which is due to open on Friday, December 9. Plenty more images are set to surface later on today, with media entering the store for the first time at 10 AM local time. However, someone with a camera seems to have already gained entry, because we now have even more photos of this terrific store.